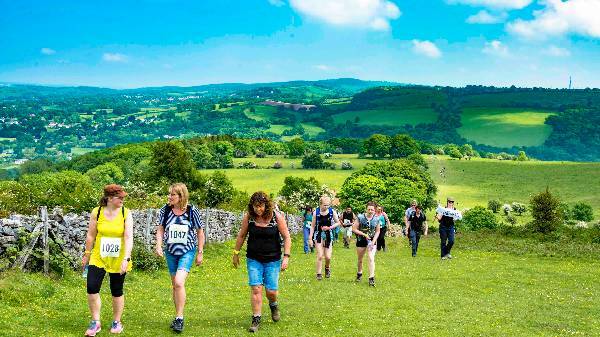 On Sunday the 3rd of June, residents of Somerset, North Somerset (and beyond) will be coming together to take part in a fantastic opportunity to raise money for Weston Hospicecare. This exciting event is specifically for those looking to have fun, challenge themselves and do something for a good cause! 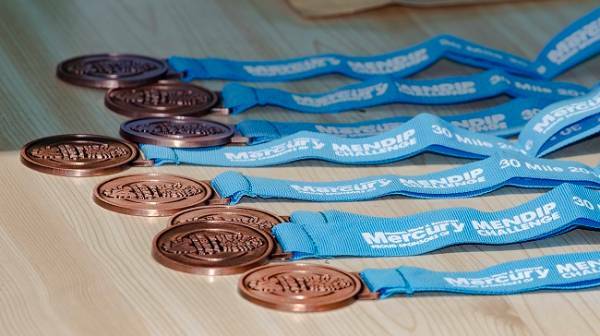 The Mendip Challenge is set to be a really great day and Howards Motor Group are really proud to be the main sponsor for the event! 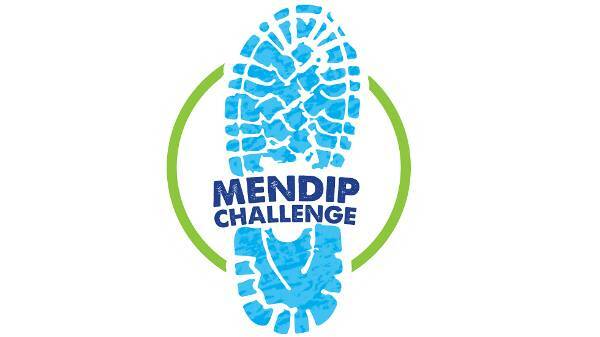 Over 800 people joined the challenge across the Mendip hills last year resulting in a really fun, exciting and successful event! This is a great day out for any and all with a variety of routes and distances to suit. 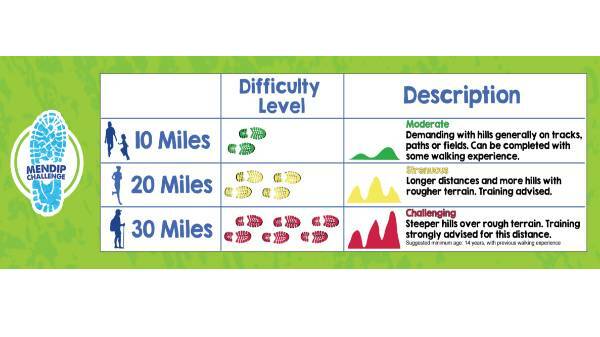 The 30, 20 and 10 mile options provide the perfect opportunity to bring the whole family (dogs included) no matter what their ability. This means even more of you can raise money for a good cause, as the entire event is in aid of Weston Hospicecare. 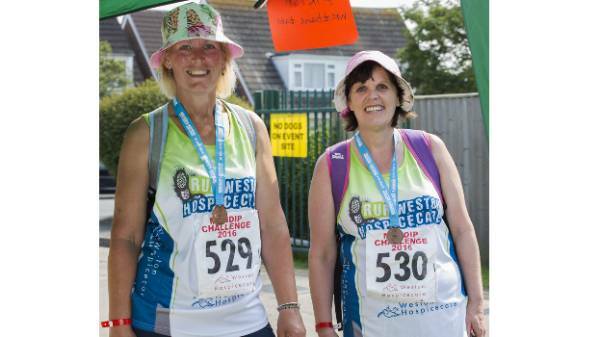 “Howards Motor Group is delighted to be sponsoring the Weston Hospicecare’s Mendip Challenge 2018. 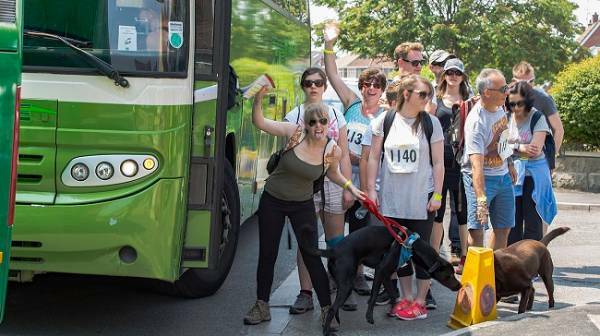 As a business we thrive on getting involved with our local community as well as raising money for this hard-working charity on which so many people depend. We wish every success to all the participants who are taking part and in particular to the many Howards colleagues, friends and family who will be participating”. 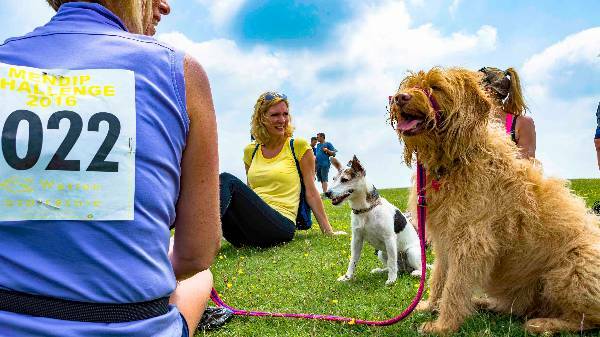 Throughout the walk, you will find support from back-walker's, support vehicles, marshalled checkpoints and first aid support, and at the end, participants will receive a finisher’s medal and entry to the post-event party, where you can buy food, drink and wind down, all whilst admiring an edition from our Lotus range. 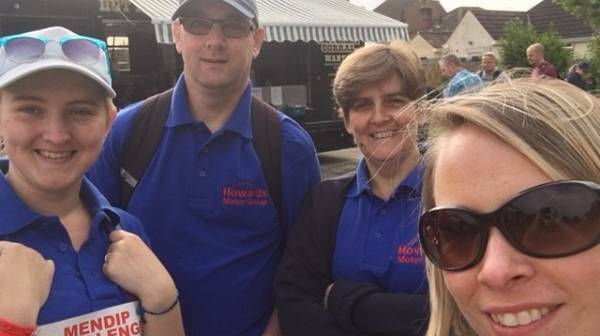 This is not the first time Howards have sponsored Weston Hospicecare, last year we were involved with our very own team taking part! We've also been the sponsors of other fun fundraising events previously, including their Midnight Beach, Neon Five and the Colour Run were all fantastic fundraising events in which Howards were involved. Weston Hospicecare provides life-changing care and assistance for both local people who are experiencing life limiting illnesses and their loved ones. The great work they do across our region is why they have been one of our chosen charities for a long time. The work that Weston Hospicecare does is extremely important and integral to our community, offering much needed support to those who need it the most. Unfortunately only 21% of the care they provide is paid for by the NHS and that is why we help organise great events like this. What are you waiting for? 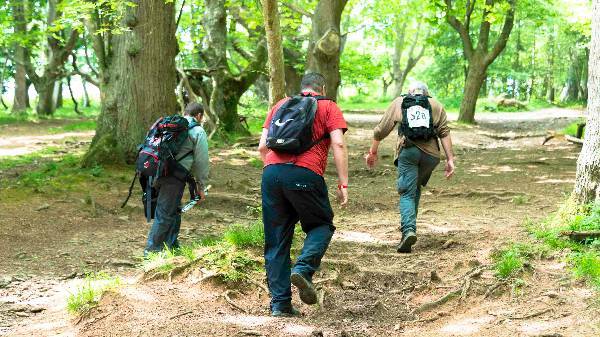 If you are able to walk (or run) 10, 20 or 30 miles then join us on Sunday the 3rd of June for a fun-filled adventure across the West Mendip Ways from Wells to Uphill. Get yourself sponsored, and be part of a great cause!